Being bigger than the Mark IV, it was the top-shelf 2-door of the Continental series. 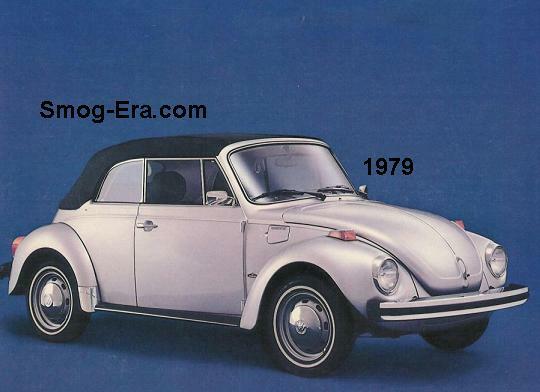 The first model year of the Town Coupe was 1973. The standard and only engine was a 460 CID 4bbl V8. This was the case through 1977. Meanwhile, a mild facelift happened for 1975. The most noticeable change was the switch to vertical taillights from horizontal units. Let’s not forget the different front turn signals and grille. Forwarding to 1978, a 400 CID 2bbl V8 became the new standard engine, bumping the 460 to an option. As quickly as the 460 was demoted to an option, it was dropped altogether for 1979. This year was also the last of the generation. Lincoln kept the Town Coupe name for the start of the next generation which was now on Ford’s Panther platform. For 1980, engine choices were a 302 CID 2bbl V8 which made 129hp, or a 351 CID 2bbl V8 which made 140hp. 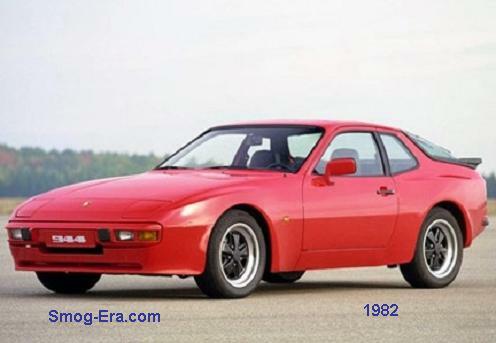 The name and 2-door configuration were around only until 1981. There was only one engine for 1981 which was the 302.